This pair is gentle, yet daring all at the same time. 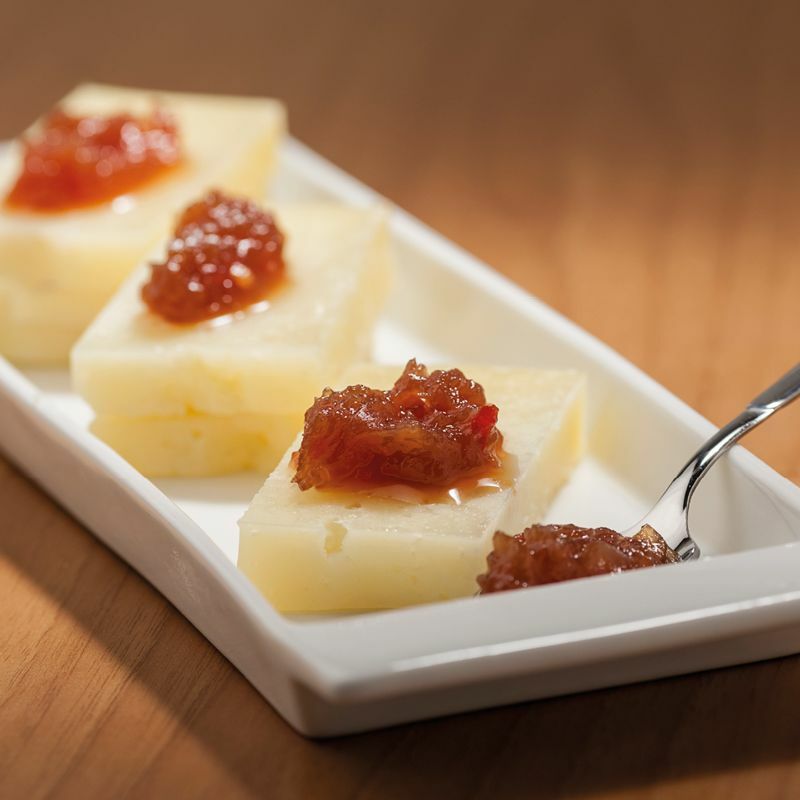 That’s how you can define Pecorino Toscano PDO with onion jam, that balances the strong character of the cheese with the sour taste of vinegar, sugar and onions. 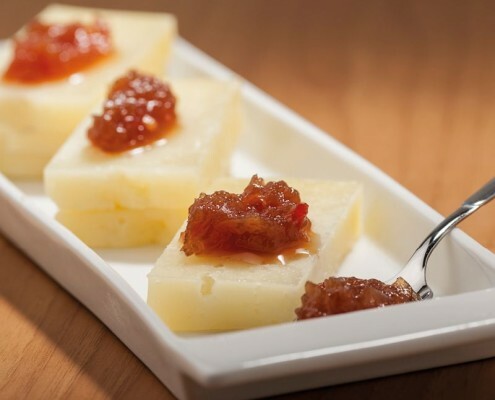 Onion jam is a very interesting variation to the traditional stewed fruit and vegetable jams and is better when paired with rich, strong flavors, just like Pecorino Toscano PDO. 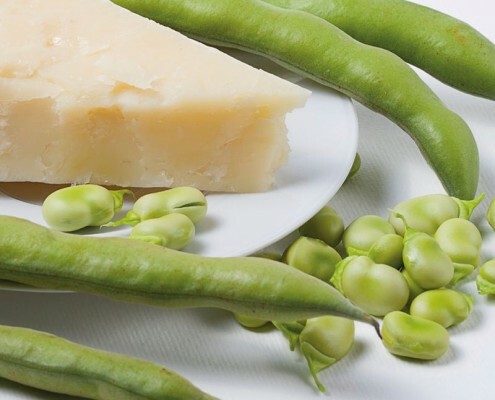 Pecorino Toscano and fava beans are a classic “spring” pair, that comes together every year to welcome summer, with trips outside the city and the desire to spend time with friends. 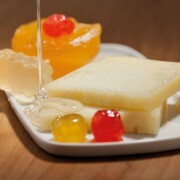 Savoring this pairing immediately brings to mind the green meadows, the scents of nature and the colors of a picnic. 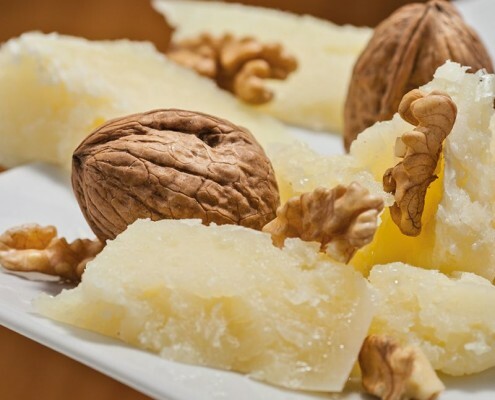 To complete this simple and tasty pair, don’t forget a nice chunk of fresh bread, preferably unsalted Tuscan bread, and above all, PDO. 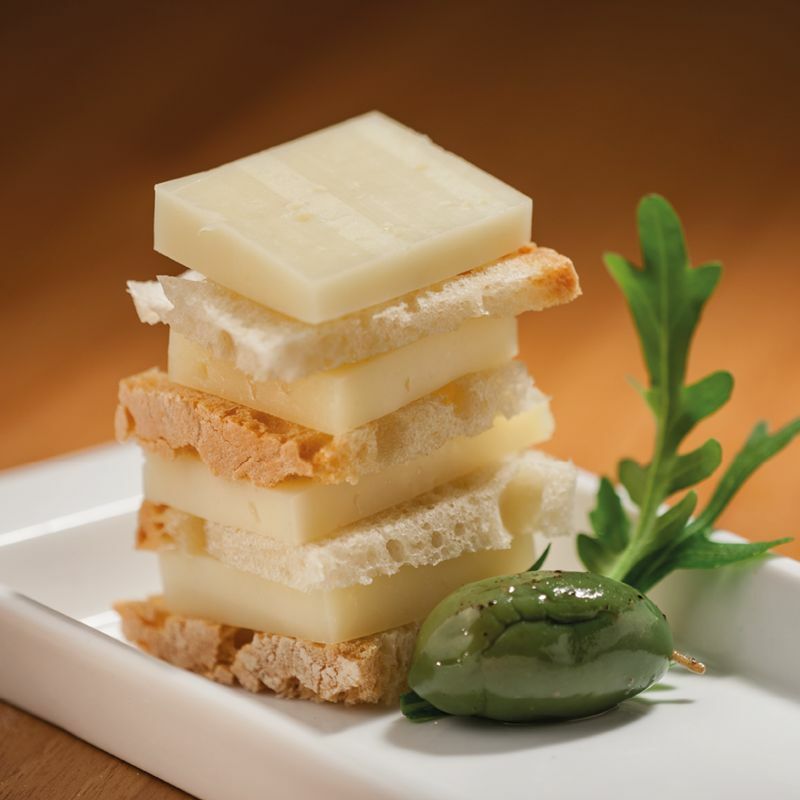 A sinfully strong flavor characterizes the pairing between Pecorino Toscano PDO and mustard, perfect for a delicious dish, simple and colorful to be served as an appetizer or a meal. 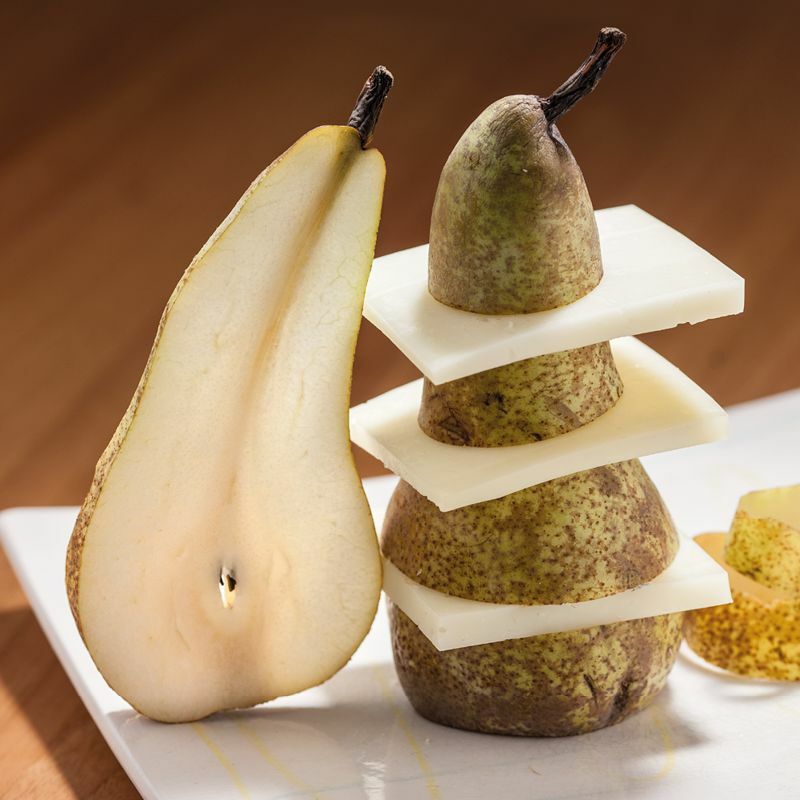 For those who don’t love spicy flavors, sweeter flavors preferred jams sweeter taste, such as pears, apples or oranges to be joined to the fresh Pecorino Toscano DOP. To bring out aged Pecorino Toscano PDO’s flavor, an apple-flavored spicy mustard or a Mantovanian mustard is recommended. When you bring together Pecorino Toscano PDO and figs, you get a traditional yet elegant pair that’s always ready to impress. 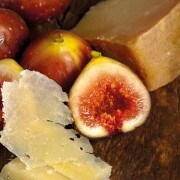 What makes this pair even more appealing is how nutritious figs are, especially dried ones. Not only are they healthy, but they also taste good, tasty enough to bring out the best in everything it’s paired with. 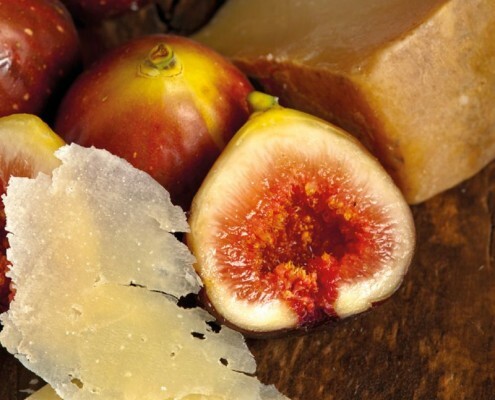 Fresh or dried, figs can go with Pecorino Toscano PDO, both fresh and aged, as part of appetizers and meat dishes, but also included in various kinds of desserts. 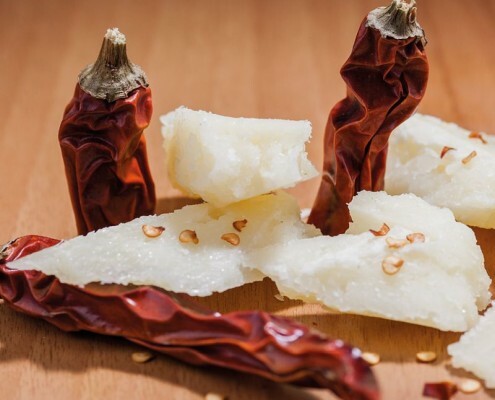 This pair will truly make sparks fly. 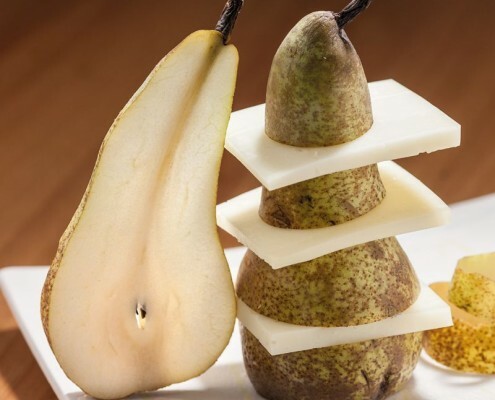 For centuries peasants and shepherds have eaten pecorino and pears for breakfast, and often for lunch. It’s a pair etched in the memory of many Tuscans with the popular saying “Don’t let the farmer know how good cheese with pears go”. 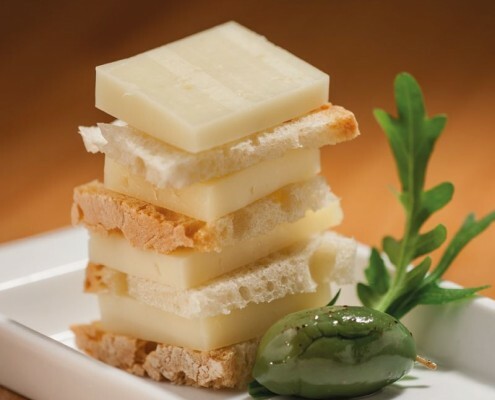 Even today this is one of the most classic parings, never boring, which can bring out the best in your appetizers and desserts, but also delicate pasta and original, one-of-a-kind dishes, all with a little taste and imagination. 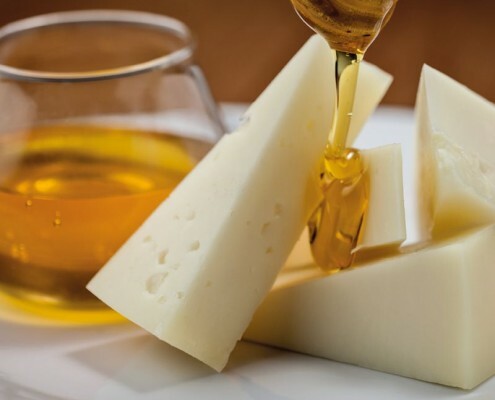 Much appreciated by the finest palates, cheese and honey makes for a great sensory experience which is difficult to escape from. 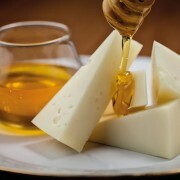 The balanced flavor of cheese and honey is what makes this pairing harmonious. Pecorino Toscano PDO, both fresh and aged, goes well with acacia honey, sunflower, chestnut, millefiori, sulla, strawberry or thorn. 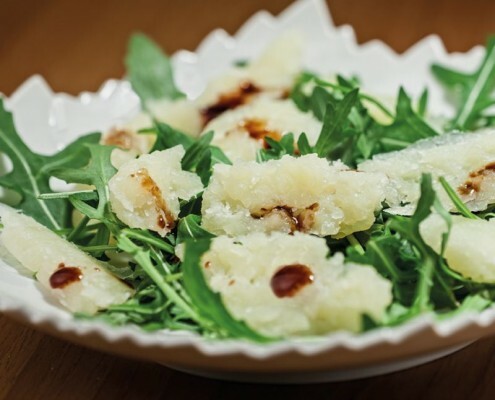 An unpredictable pair, always ready to get together and break up, like Pecorino Toscano DOP and rocket make ideal lovers to go with your summer dishes, fresh and quick to prepare. Arugula’s intense flavor pairs perfectly with other more or less delicate flavors, like vegetables, meats, dairy products, corn, pizza, pasta and other foods. 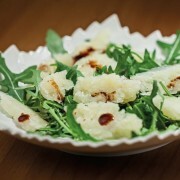 Among these is the unmistakable Pecorino Toscano PDO, capable of enhancing the contrast of spicy arugula and adding a unique touch to any one of your dishes. Just imagine a slice of Pecorino Toscano PDO, fresh or aged on a slice of fresh bread, preferably without salt. 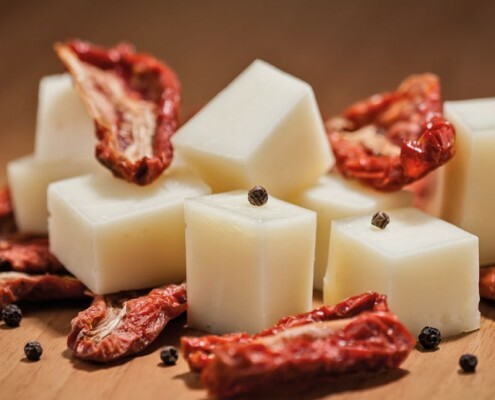 Here’s the easiest and best way to enjoy this pair whenever you feel like it, at any time of the day, savoring two quality products that make a simple pair, but never taken for granted. 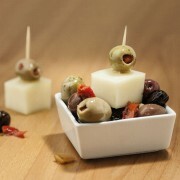 This limitless pair is always ready to party and liven up your evenings. This is how Pecorino Toscano PDO and olives can be summed up. 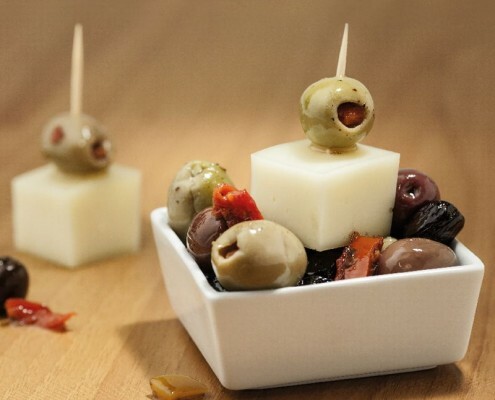 They can be the spotlight of delicious appetizers, salads, pasta and meat dishes. 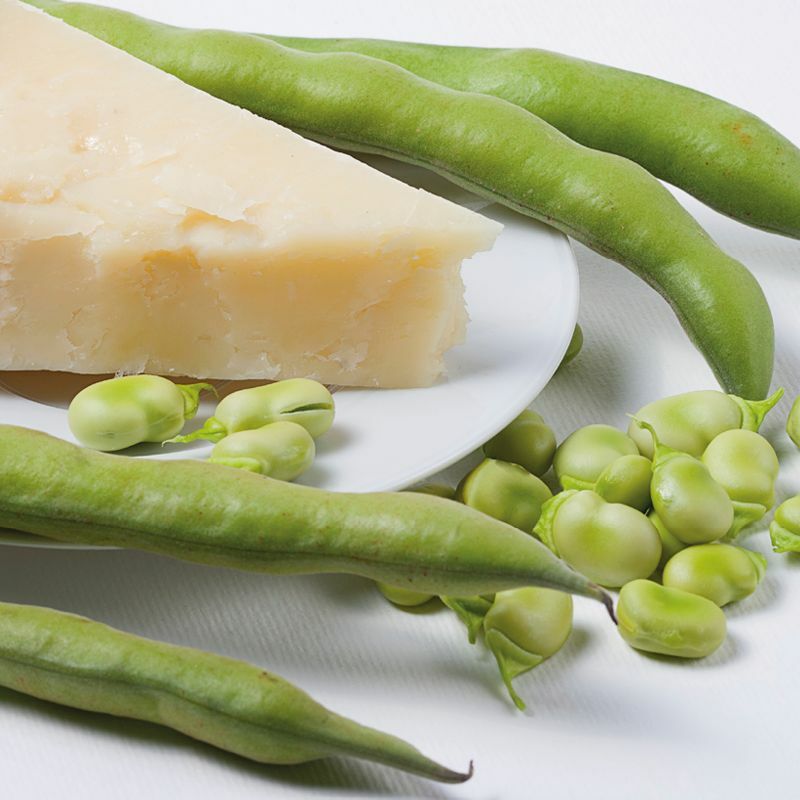 Thanks to their unique taste, the two ingredients can spice up various dishes to satisfy all tastes, combining the olive’s intense and bitter taste with fresh Pecorino Toscano’s delicate flavor or with aged Pecorino Toscano’s intense flavor. 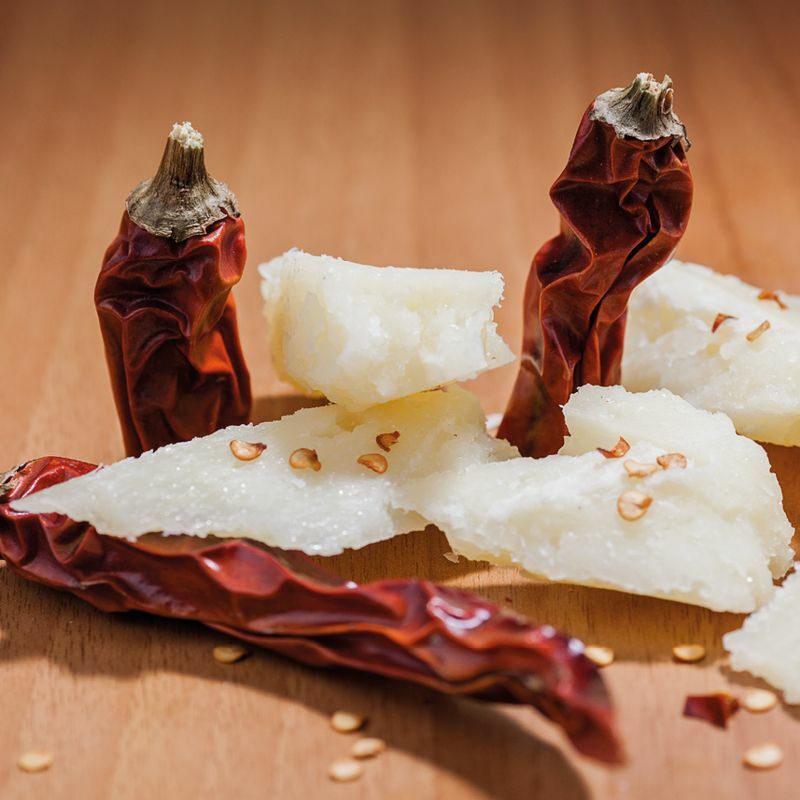 When Pecorino Toscano PDO’s delicate flavor meets chili pepper’s strong and intense flavor, passion turns on, spicing up this pair. That’s why all you need is just a little touch of this pair to give a kick to any dish, from appetizers to first and second courses, appreciating Pecorino Toscano’s delicate flavor and chili pepper’s spiciness. 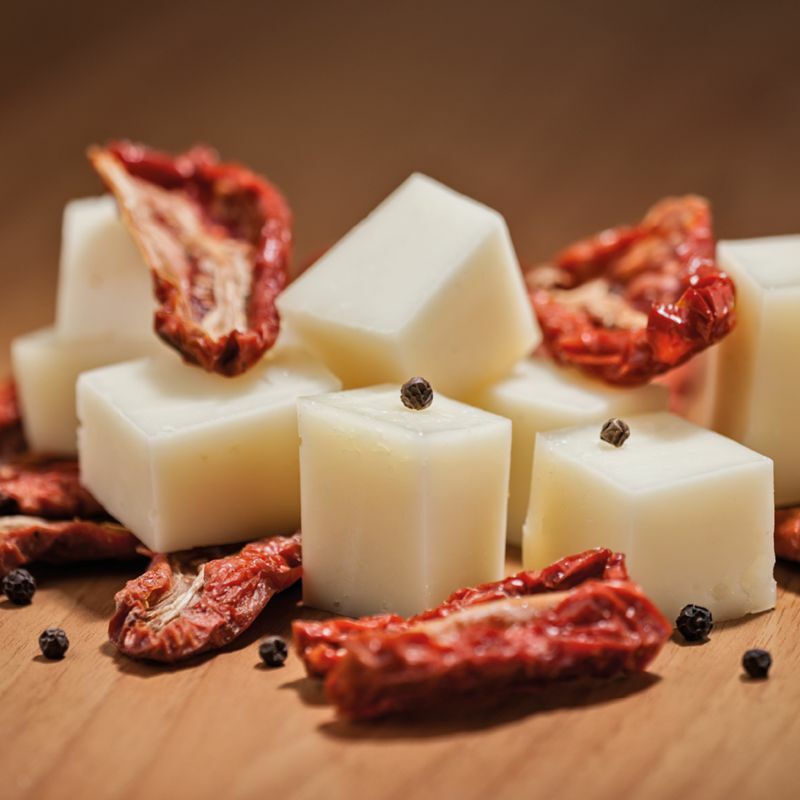 When Pecorino Toscano PDO’s delicate white middle meets the acute and sundried tomatoes’ acute, pleasant redness, the palate thankfully delights in two unique flavors, both synonymous with nature and authenticity. 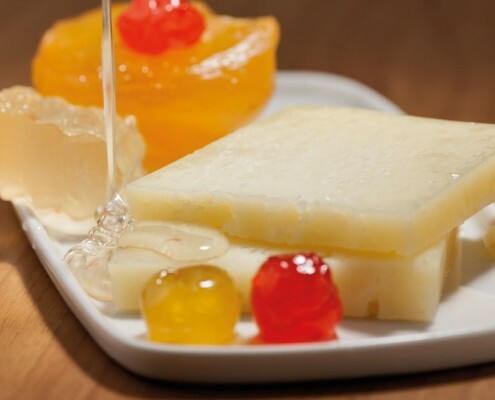 So the combination of these two ingredients can go well with the best appetizers, first and second courses, adding gusto, tastiness, and color to any dish. This classic, filling pair can be enjoyed both in the winter and in the summer to go with appetizers, snacks and evenings with friends. 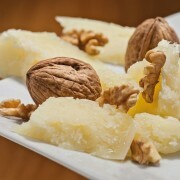 The raw walnut’s bitter aftertaste, in fact, attracts and enhances the flavor of the best fresh Pecorino Toscano and its soft and delicate flavor. Thanks to this genuine and strong pairing, every dish can count on a touch of taste and delicacy, from appetizers to desserts, and from pasta to meat dishes, left to the imagination of every cook or chef.